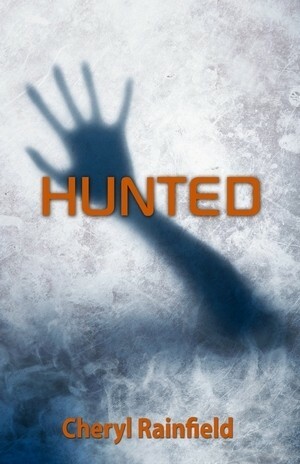 Hunted by Cheryl Rainfield is one great book! I had the chance to read it as part of a book tour through A Novel Reading, and I couldn't put it down. And as part of the tour, I want to share it with my followers! What better way than to give away a finished copy? The giveaway ends on March 31st at midnight. Please check out the book tour and my stop on March 31st!! I loved ASHFALL by Mike Mullin. Oh my GOD, Hunted has been on my wishlist since forever! Thank you for the giveaway! I just read Article 5 by Kristen Simmons this week, and it is AMAZING! Honestly. I have read some YA dystopians lately, but this book was a bit different and I really, really enjoyed it. The characters are just awesome and the storyline is very unique - at least for a dystopian novel. Oh, and some months ago I also enjoyed Legend by Marie Lu a lot. Lately a little Kelly Keaton, A Beautiful Evil. I really enjoyed Shatter Me. I cannot wait for Unravel Me. 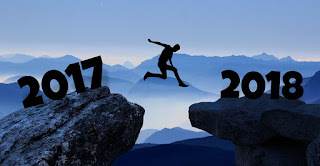 It's going to be great! I just finished Crave by Melissa Darnell and I loved it. The Unbecoming of Mara Dyer. Loved. It.